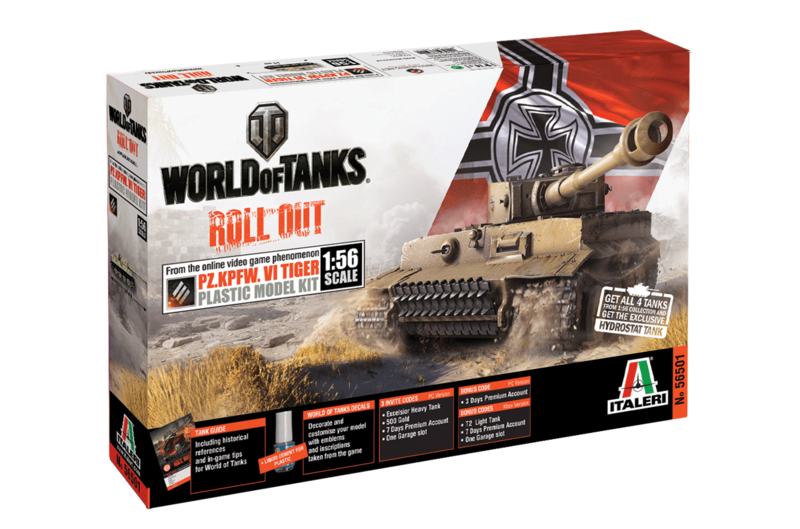 We've got a special offer for you: 15% off the entire World of Tanks and Warships lines of Italeri Model Kits! How does that sound? Well, what are you waiting for? Check out the range as this magnificent sale is only around for a matter of days! The offer is available from 26 August running 9 September! There are also 2 different scaled collections: the 1:35 and the 1:56! 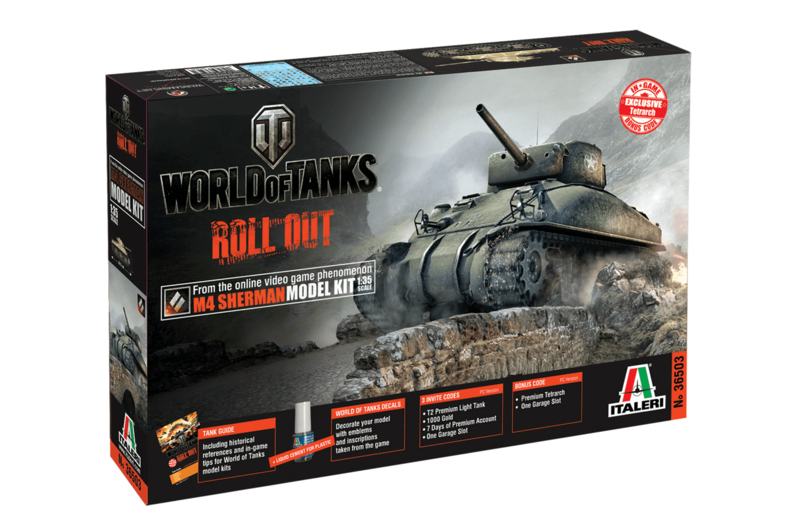 Each scale tank model kit features World of Tanks decals with emblems & inscriptions taken from the game, a mini vehicle guide on how the machine plays in-game and World of Tanks PC bonus and invite codes for your friends! Also, if you play on Xbox, don’t forget that 1:56 line comes with a T2 Light Tank, a garage slot, and 1 day of Premium Account! For those braving the high seas – Get the iconic Bismarck, the mighty Atago & famous Essex! 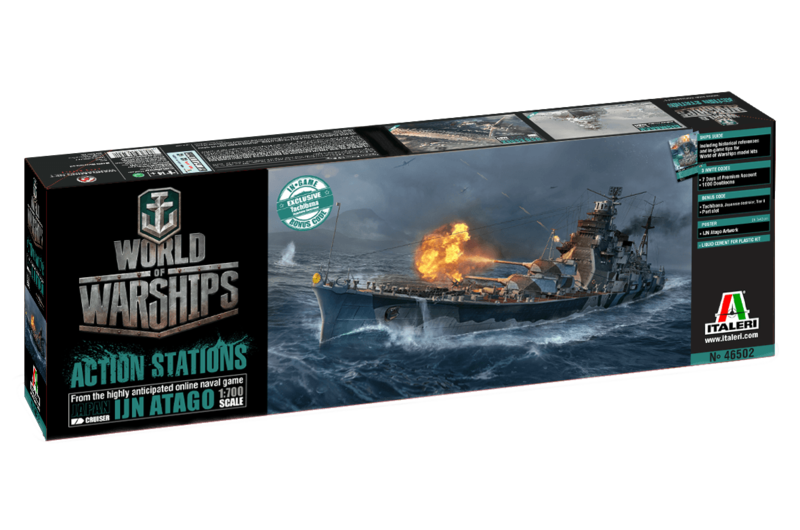 Each ship model kit (scale 1:700) comes with ship guide including historical references and in-game tips, a liquid cement for plastics kit, in-game bonus and invite codes, and blueprint wall poster. So what are you waiting for, commanders?